At Heidelberg, you can follow your curiosity as far as it leads you—and gain hands-on experience for your career. Working closely with our dedicated faculty members, you explore the farthest corners of the world and examine its tiniest building blocks. Heidelberg's Life of the Mind Honors Program is designed for students who want to take their intellectual curiosity and turn it into something bigger. Learn to expand your interests, make academic connections, and learn from working with all types of students. Connect with the world, encounter new cultures, and challenge your assumptions. Studying abroad allows you to grow personally and professionally, and Heidelberg will help you spend a year, semester, or summer in a place that will change your world view. Want to earn a free MBA? Heidelberg offers all graduating students the opportunity to join our 1-year Master of Business Administration program tuition-free. That's a savings of over $28,000. At Heidelberg, you can follow your curiosity as far as it leads you—and gain hands-on experience for your career. Working closely with our dedicated faculty members, you explore the farthest corners of the world and examine its tiniest building blocks. You dig into history and debate current policy. You create, play, and wonder. And all the while, you learn practical skills to launch or advance your professional life. 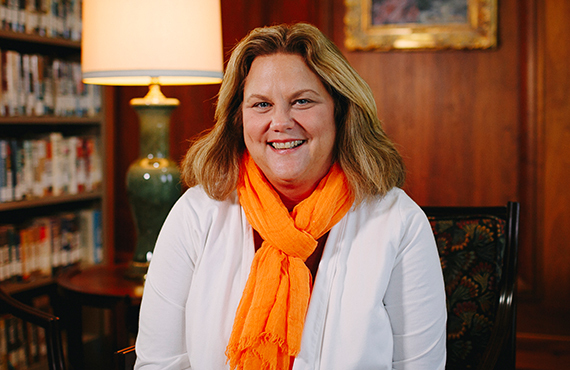 Dr. Traci Stark embodies the spirit of the Heidelberg community through her involvement and passion for student success. She is the chair of the Psychology and Criminology Department and teaches courses in general psychology, sport psychology, and the senior capstone. She also serves as the Faculty Athletics Representative and is often spotted in the bleachers or on the sidelines at athletic events. Outside of the classroom, Dr. Stark advises student organizations and has taken students to present research at the Midwestern Psychological Association Conference in Chicago. Heidelberg provides academic resources and support for all your educational needs. Through mentoring, tutoring, and advising, we want you to feel confident and prepared for all your academic endeavors. 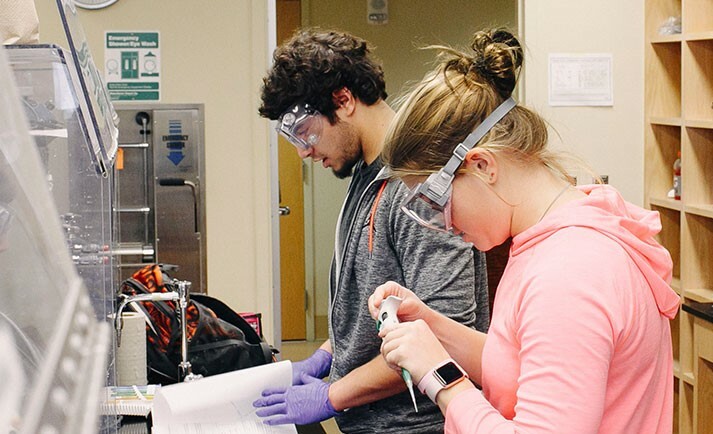 By promoting independent and educationally purposeful activities within and beyond the classroom, Heidelberg offers you research experiences you can’t find anywhere else. If you want an education that’s intellectually challenging, personally meaningful, and directly relevant to your future career, Heidelberg University may feel just right to you. We invite you to come and visit our friendly, energetic, international community in northwest Ohio. We’d love to show you why Heidelberg works for us.